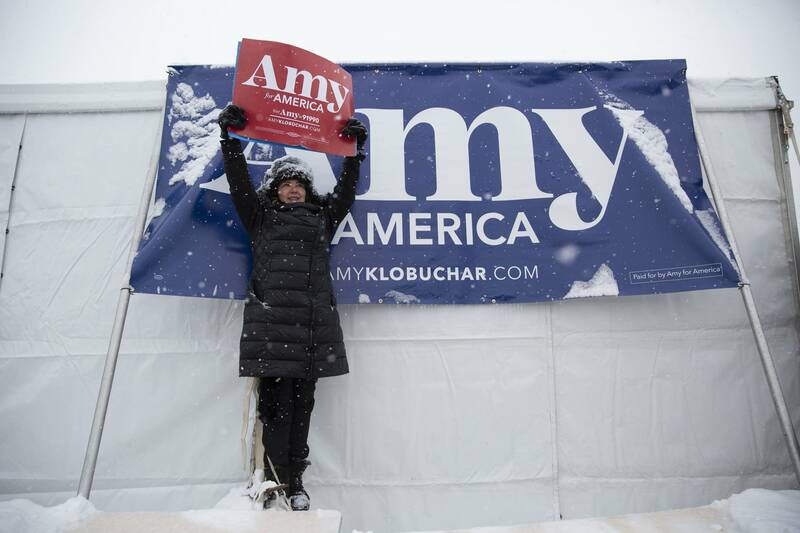 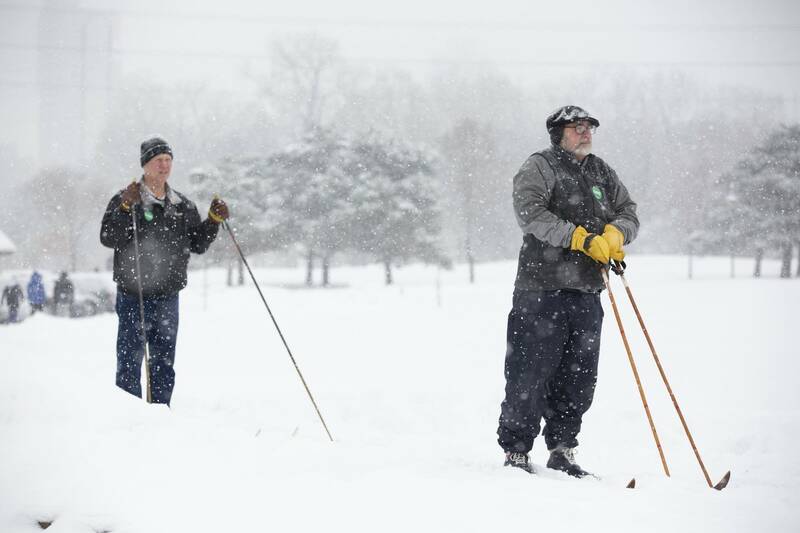 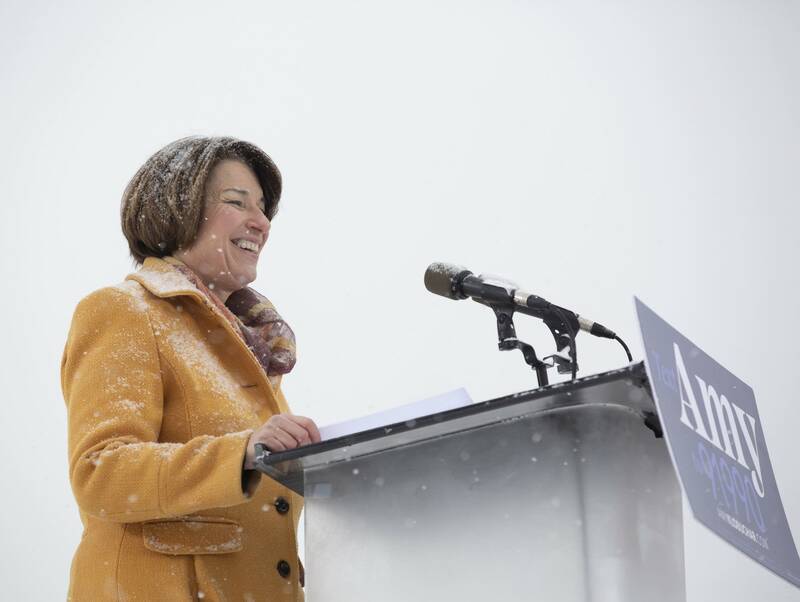 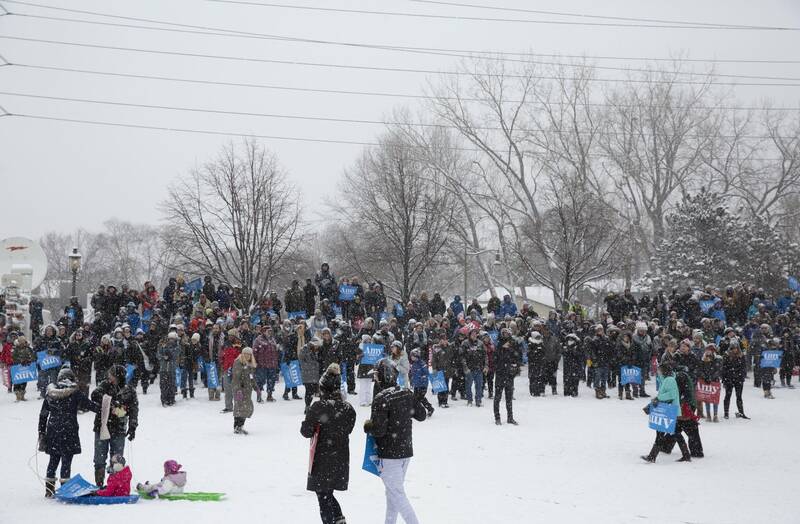 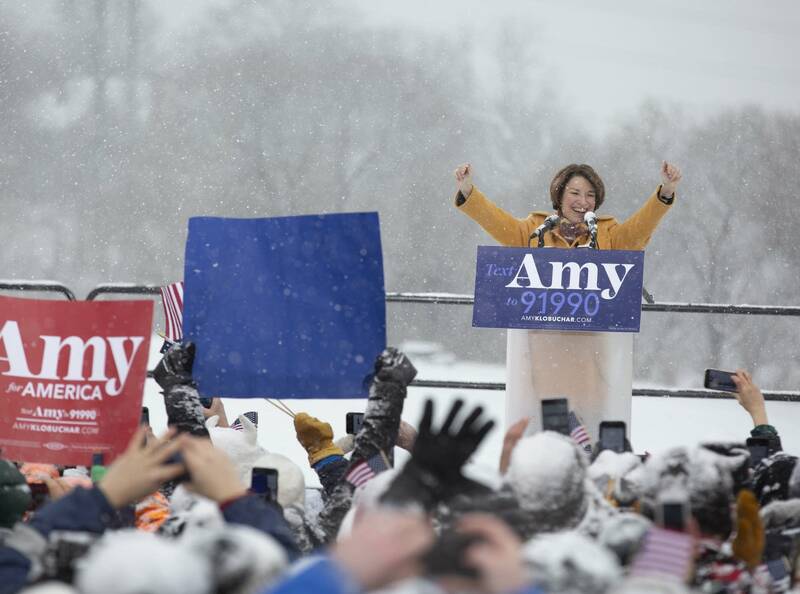 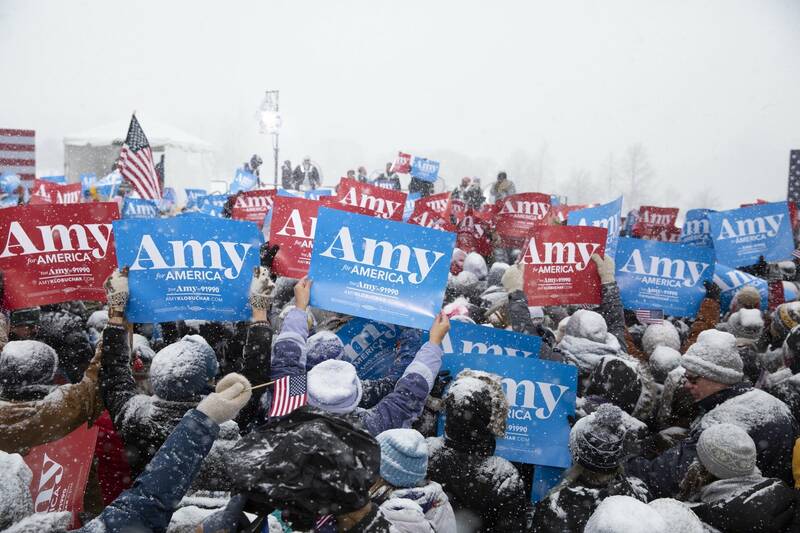 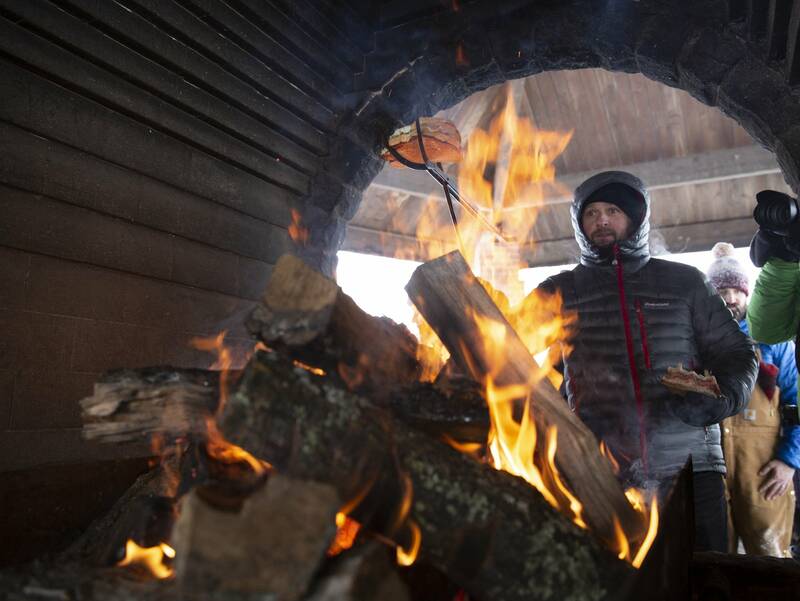 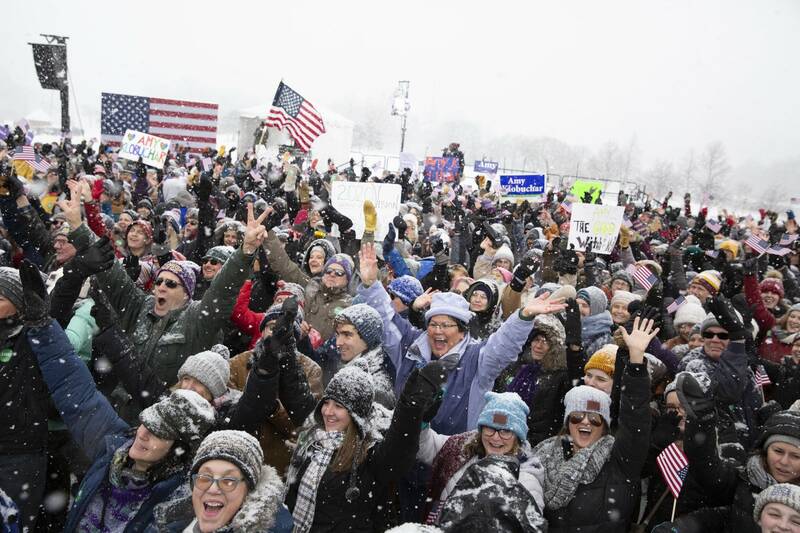 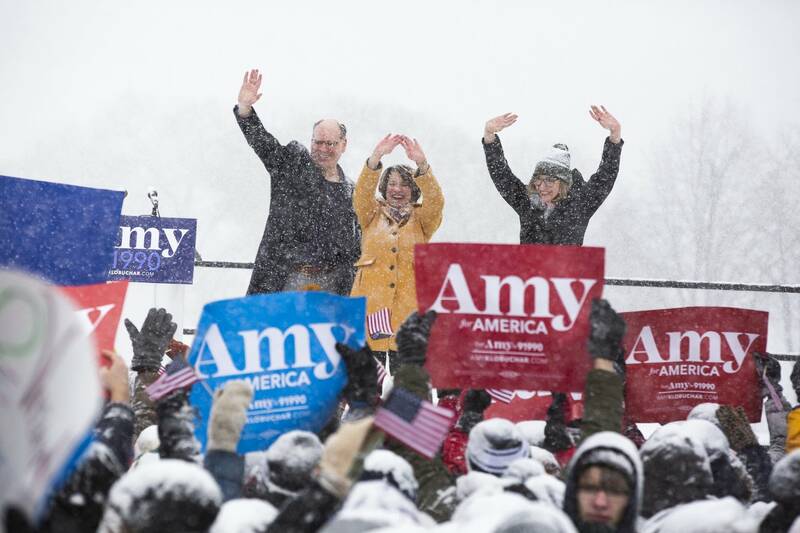 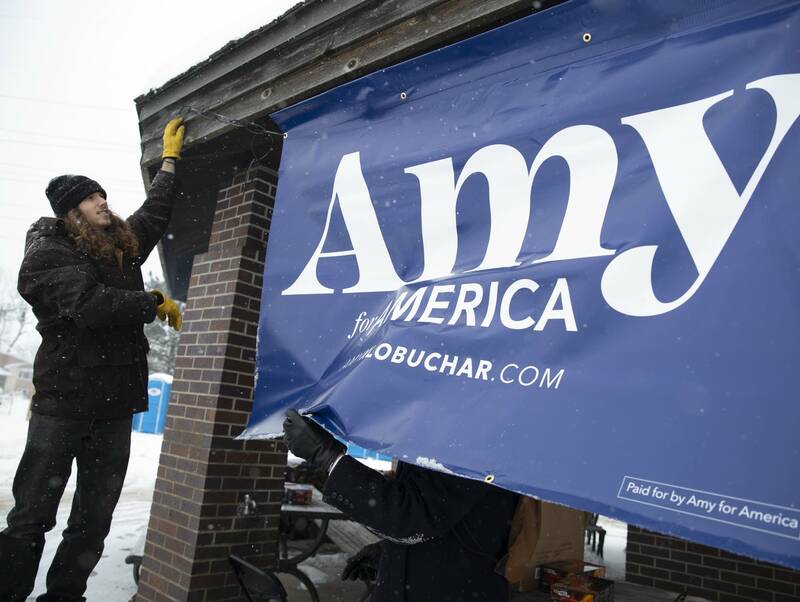 With a snowy Minneapolis skyline serving as a backdrop, U.S. Sen. Amy Klobuchar announced her 2020 Democratic presidential bid Sunday during an outdoor rally at Boom Island Park. 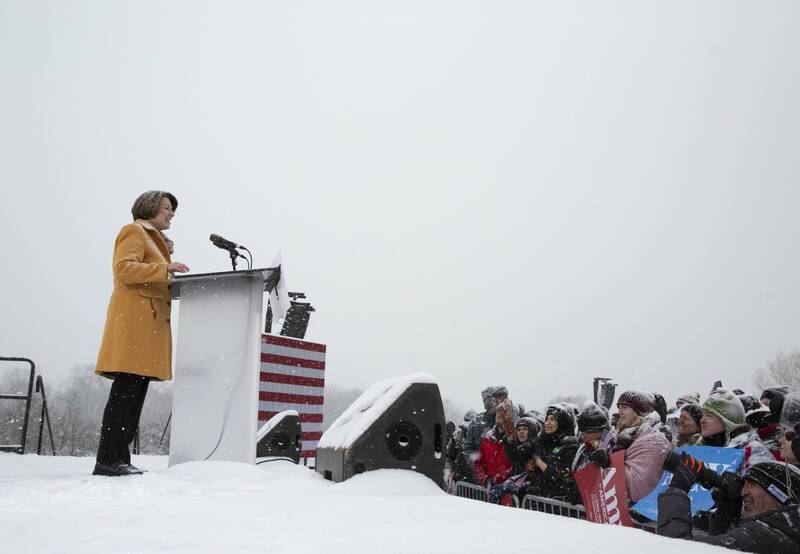 Klobuchar was joined by U.S. Sen. Tina Smith, Gov. 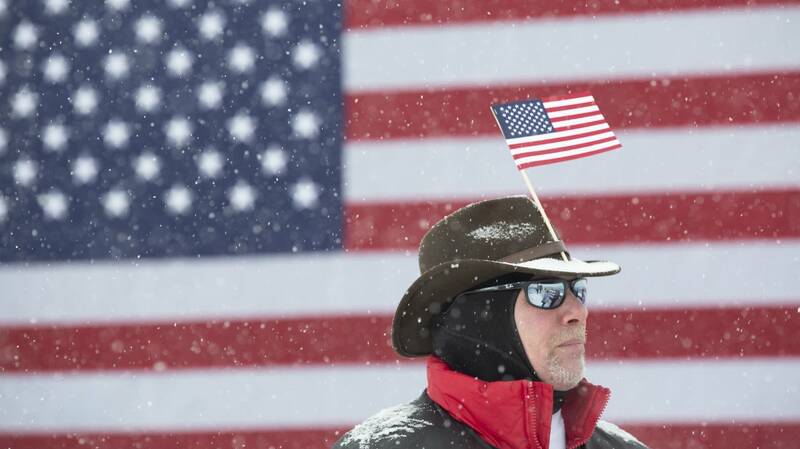 Tim Walz, Lt. Gov. 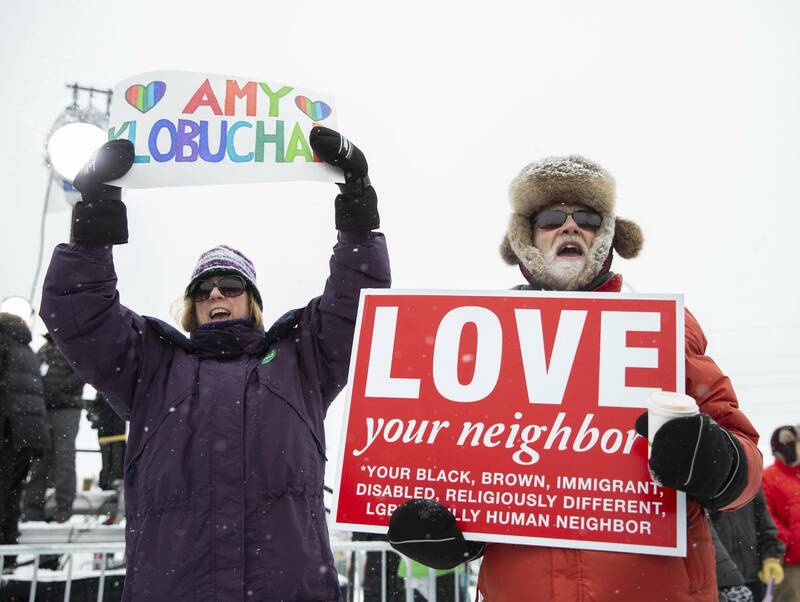 Peggy Flanagan, Minneapolis Mayor Jacob Frey, Duluth Mayor Emily Larson and Moorhead Mayor Jonathan Judd, who all spoke before the large crowd.